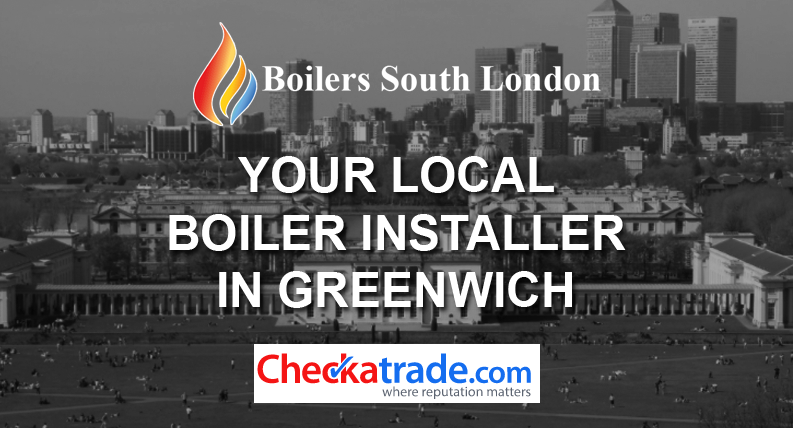 Boilers South London are a fully qualified and Gas Safe Registered boiler repair & installation company operating in the local Greenwich area. How was your Boiler this winter? Are you looking to install a brand new Boiler System? Boilers South London are here JUST FOR YOU! From a simple boiler swap to a full system boiler installation with an unvented cylinder, we are here to help you! Choosing the correct Boiler for your home is essential for both comfort and running costs! Boilers South London are Worcester, Bosch and Vaillant trained and accredited for your total peace of mind. With up to 10 years extended guarantees on Worcester Bosch condensing boilers, there has never been a better time to install a new boiler.